Atomic City Underground - Frank Munger's blog, part of the KNS Media Group in Eastern Tennessee, covers the Dept. of Energy's Oak Ridge facilities and other things nuclear. EDF Energy - Operates eight nuclear power stations in the UK with a combined capacity of over 9 million kilowatts. 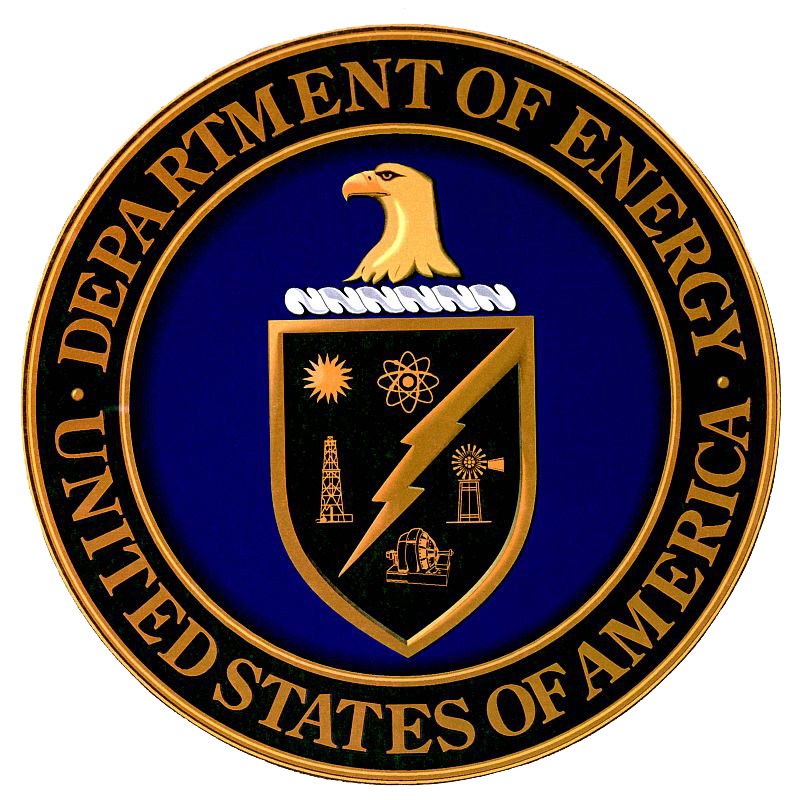 Energy Information Administration (EIA): Nuclear - A statistical agency of the U.S. Department of Energy. Future of Nuclear Energy, The - An interdisciplinary MIT study. The report maintains that "The nuclear option should be retained precisely because it is an important carbon-free source of power." But the prospects for nuclear energy as an option are limited, the report finds, by four unresolved problems: high relative costs; perceived adverse safety, environmental, and health effects; potential security risks stemming from proliferation; and unresolved challenges in long-term management of nuclear wastes. Meltdown at Three Mile Island - PBS documentary covering the Three Mile Island, Pennsylvania nuclear reactor meltdown of 1979. Nuclear Industry Association (NIA) - The trade association for the civil nuclear industry in the UK. It represents more than 260 companies across the UK's nuclear supply chain. Nuclear Energy Institute (NEI) - Policy organization of the nuclear energy and technologies industry. Nuclear Information and Research Service (NIRS) - The information and networking center for people and organizations concerned about nuclear power, radioactive waste, radiation, and sustainable energy issues. 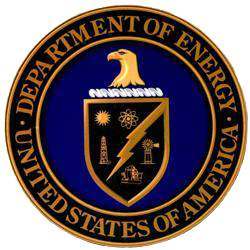 U.S. Nuclear Regulatory Commission - U.S. agency regulating commercial nuclear power reactors; nonpower research, test, and training reactors; fuel cycle facilities; medical, academic, and industrial uses of nuclear materials; and, the transport, storage, and disposal of nuclear materials and waste. Also see Agencywide Documents Access and Management System (ADAMS) and Interim Staff Guidance Associated with Combined License (COL) and Design Certification (DC) Applications for New Reactors. Union of Concerned Scientists (UCS): Nuclear Power - UCS monitors the performance of nuclear plants and their regulators - the Nuclear Regulatory Commission, finding and exposing safety and security problems at individual plants, in industry standards, and in the failure of regulators to take effective action. URENCO - An independent international energy and technology group with its head office based in Marlow, UK. It operates plants in the UK, the Netherlands, Germany, and in the near future from a fourth site in New Mexico, US. URENCO's centrifuge technology is the leading technology for uranium enrichment available today, being considerably more efficient and reliable than the alternative technologies. Currently it fulfils around 25% share of the global enrichment market. World Information Service on Energy (WISE) - An information and networking center for citizens and environmental organizations concerned about nuclear energy, radioactive waste, radiation, and related issues. World Nuclear Association (WNA) - A global industrial organisation promoting worldwide use of nuclear power as a sustainable energy resource. WNA is concerned with nuclear power generation and all aspects of the nuclear fuel cycle, including mining, conversion, enrichment, fuel fabrication, plant manufacture, transport, and the safe disposition of spent fuel. Yucca Mountain Standards - In the development of the planned Yucca Mountain repository, EPA's single role is to set human health and environmental radiation protection standards. The repository will not be allowed to open unless it meets EPA's requirements. EPA has developed amendments to the final standards for the planned Yucca Mountain high-level waste disposal facility that are fully protective of human health. In developing these amendments, EPA considered substantive public comments received during the public comment period. The amendments to the final standards were signed by the Administrator on September 30, 2008. Energy.gov - Official U.S. Department of Energy site. This webpage last updated on Thursday, July 13, 2017 9:36 AM.